→ Day Two of the Lotta Jansdotter Blog Hop! I would make a baby quilt for charity. Brooke’s quilt is beautiful. Brooke made a great quilt. Love the bundle. Lovely quilt – love the elephant fabric!! i follow on blog lovin’. 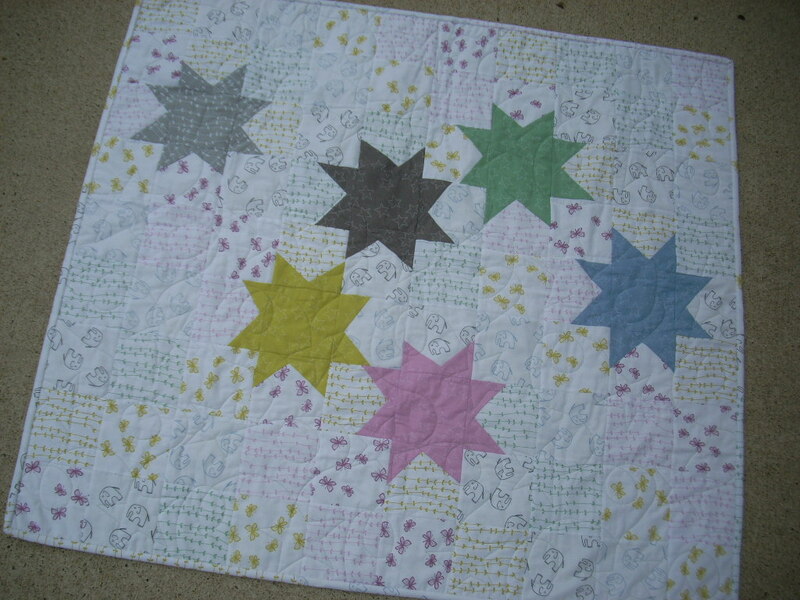 I would mske the Stars for Stella quilt. It’s simply gorgeous and I love the fabrics! Oooh. I love these soft colors and prints, and the gentle contrast of the solids and prints. I would use these in quilt for my granddaughter. Thanks for sharing! I have a niece who just turned one. This would make a great quilt for her, as I told Brooke in a comment. It’s fun to follow along with your blog, as I get all kinds of great ideas and “meet” bloggers and designers who motivate me to get started on projects. No Facebook for me, but I do follow you on Instagram and Twitter instead. Brooke’s baby quilt is just adorable with those fabrics. I really love the prints in this line. 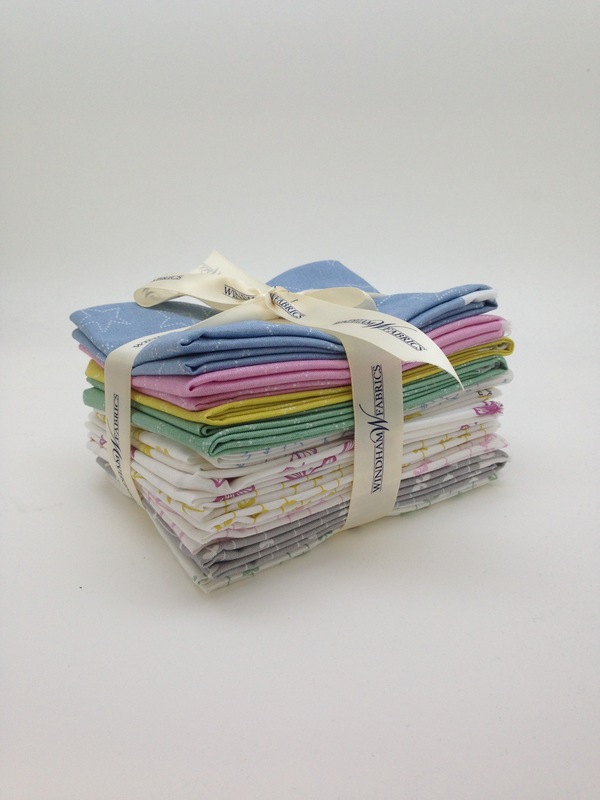 Just perfect for any baby items as gifts, whether a quilt or anything else.